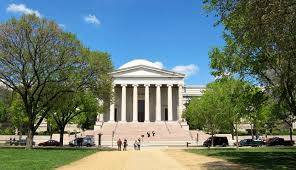 This one of a kind exhibit, “Sharing Images: Renaissance Prints into Maiolica and Bronze,” will be displayed in Washington D.C starting April, 1 at the National Gallery of Art thanks to Eugene V. and Clare E. Thaw Charitable Trust, and The Exhibition Circle of the National Gallery of Art. This April, the National Gallery of Art is presenting Sharing Images: Renaissance Prints into Maiolica and Bronze. 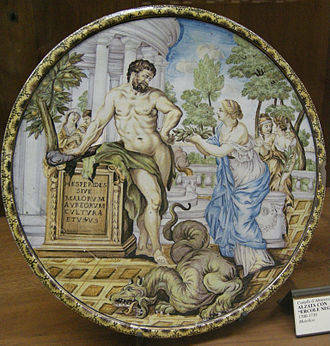 90 pieces will be on display to demonstrate the impact of Renaissance prints on maiolica and bronze plaquettes. 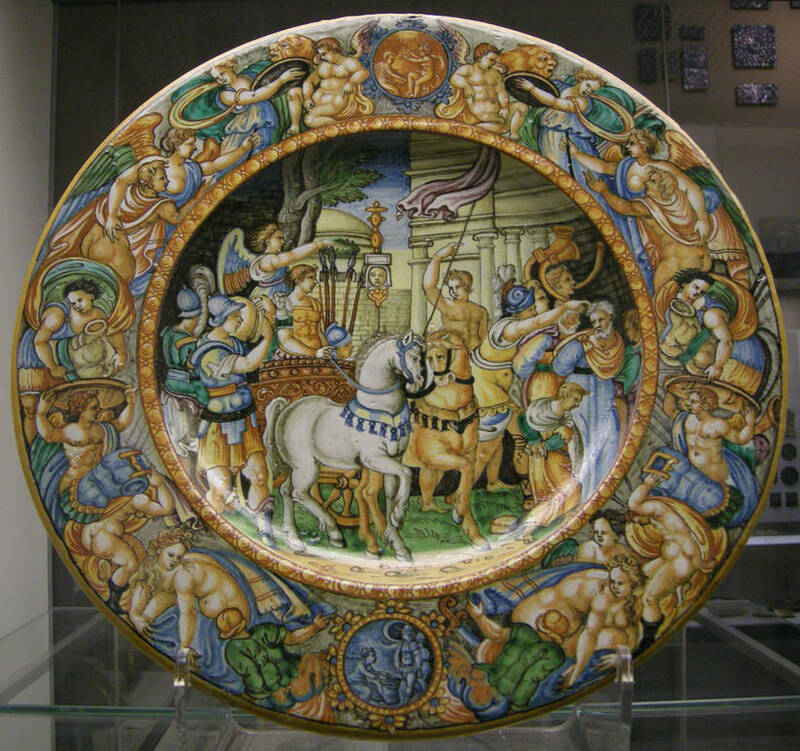 Maiolica is Italian white glazed pottery adorned with bright colors. This technique was used in Europe throughout the Renaissance period. 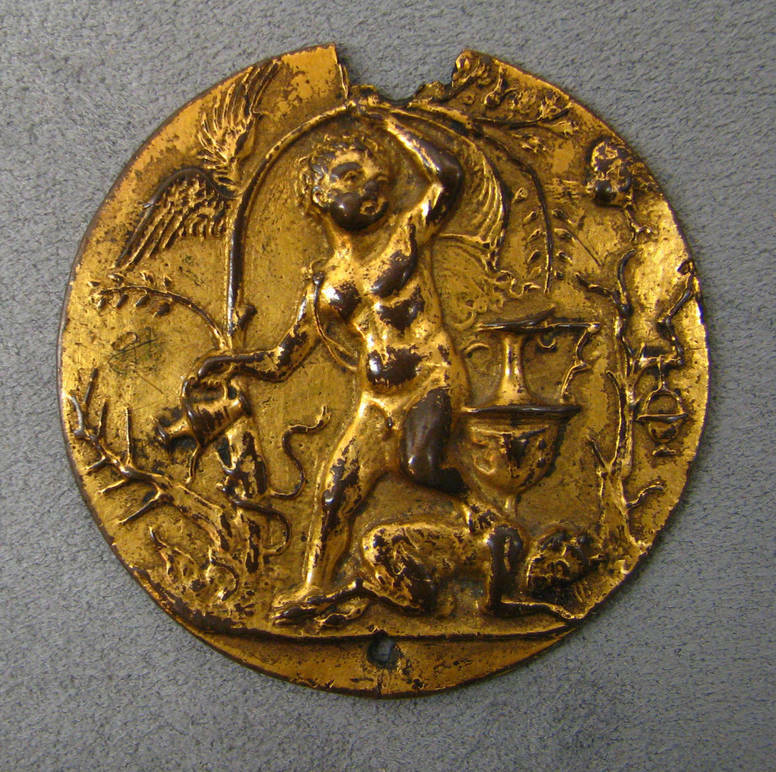 Also popular during the Renaissance, were bronze plaquettes (small sculptures or plaques) inspired by ancient Greek and Roman coins. Both media show biblical and mythical scenes. These two art forms were inspired by printed images. Sharing Images exhibits the progression and transformation of the printed image into maiolica and bronze reliefs and demonstrates the change in designs of artists, like Andrea Mantegna, Raphael, and Michelangelo across various media. A publication coincides with the exhibit explaining the metamorphosis of media, and various aspects, such as the revival of classicism and its influence on art. It goes into further detail concerning the exchange of art in Italy and throughout Europe, among other things. The director of the NGA, Earl A. Powell III, explains that “the visual links between these objects vividly demonstrate that Renaissance prints, produced in large numbers and rapidly diffused, were among the earliest viral images in European art. We are grateful for a grant from the Eugene V. and Clare E. Thaw Charitable Trust, which made it possible to explore the complex and unpredictable connections shared between these works of art." The exhibition is curated by Jamie Gabbarelli, assistant curator of prints, drawings, and photographs at the Rhode Island School of Design Museum. The exhibition is the culmination of Gabbarelli's research as the Andrew W. Mellon Postdoctoral Curatorial Fellow in the department of old master prints from 2015 to 2017. This exhibition will be on view until August 5, 2018. For more information, click here >>>.